Microsoft announced today the availability of Surface as a Service program in Malaysia, where organizations can procure Microsoft Surface Pro 4 on a per-user, per month leasing package. 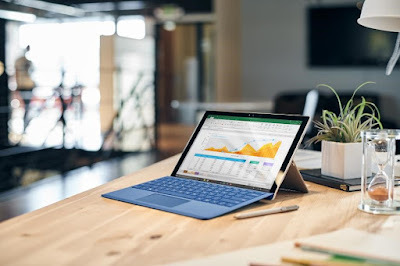 The service offers up to four leasing options, which cover either two-year or three-year programs, where businesses can acquire the Surface Pro 4 along with the Surface type cover, extended hardware services warranty and Office 365 Business from RM212 per month. 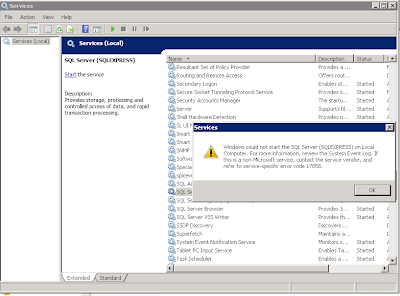 The service is supported by Ingram Micro and 3StepIT in Malaysia. With this service, customers that are interested in purchasing Surface for their organizations can benefit from a flexible and efficient scheme which not only centralizes billing and servicing, but also opens the opportunity for customers to work with Ingram Micro and 3StepIT to customize industry and organization-specific solutions for the enterprise. Organizations that sign on with ‘Surface as a Service’ will benefit from technological advancements through periodic leased equipment refresh, as well as end of lease term flexibility, where they can choose to return the device, keep the device, or extend the agreement. Surface as a Service will help organizations to streamline the replacement and exchange pipeline, as well as configuration and deployment service requirements. This means that customers will only need to work with one partner for end-to-end Surface support and deployment. The service also ensures that the devices will automatically receive the latest Windows and Office 365 updates, enabling businesses to be up-to-date with new features, including the latest security updates. Surface as a Service will help organizations to streamline the replacement and exchange pipeline, as well as configuration and deployment service requirements.